New York based pianist, Hayley Lam is an award winning composer who specializes in both contemporary jazz and classical music. She began her studies in music at a very young age, earning her Associate Diploma, ATCL Recital Piano from the Trinity College of London when she was just eleven. She then proceeded to earn her Licentiate Diploma, LTCL Recital Piano and Associate Diploma, ATCL Recital Violin a couple of years later. Hayley is also a holder of the Yamaha Teacher’s Grade specializing in Piano since the age of twelve. With a profound interest in contemporary and jazz music, she was awarded a scholarship to further her studies at the prestigious Berklee College of Music. With her exceptional musical abilities, she completed her Bachelor of Music with a Five-years Dual Major Degree Program in Performance and Jazz Composition in just one and a half years. With her musicianship compared to as "Stravinsky meets Brookmeyer", she was selected as the Finalist at the Seattle Women's Jazz Orchestra (SWOJO) Annual Jazz Composition Contest for Women Composer in 2016. Hayley Lam is also a 2017 Global Music Awards (GMA) winner in the Composer and Jazz Big Band category. GMA is a top-tier international music competition that honors talented musicians around the world. In 2017, her solo piano work "Distant Structures" is selected to be the winner of the "Contemporary Piano 2017" international composition competition held at Athens. She is also selected as the composer showcase winner of the International Jazz Conference JEN at New Orleans. Her works were also commissioned for the London Women of the World equator festival in 2017. Her other accolades include winning the 2018 KMEA Composition Competition, 2018 American Prize in Composition - Light & Pop category, 2018 Semi-finalist of Maurice Ravel International Composition Competition. 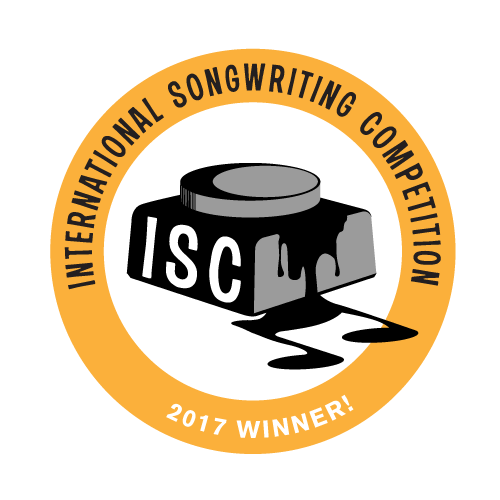 Hayley currently holds the 1st runner-up title for the International Songwriting Competition - Jazz Category. She emerged as one of the winners among some 16,000 entries from 140 countries around the world. Hayley emerged as the 1st-runner in the Jazz category for the 2017 International Songwriting Competition, among over 16,000 entries from 140 countries. Her composition was selected by celebrity Judges, Grammy-award musicians and top experts in the industry. International composition competition "The Contemporary Piano 2017"